Manuel Luz is the Creative Arts Pastor for Oak Hills Church in Folsom, California. 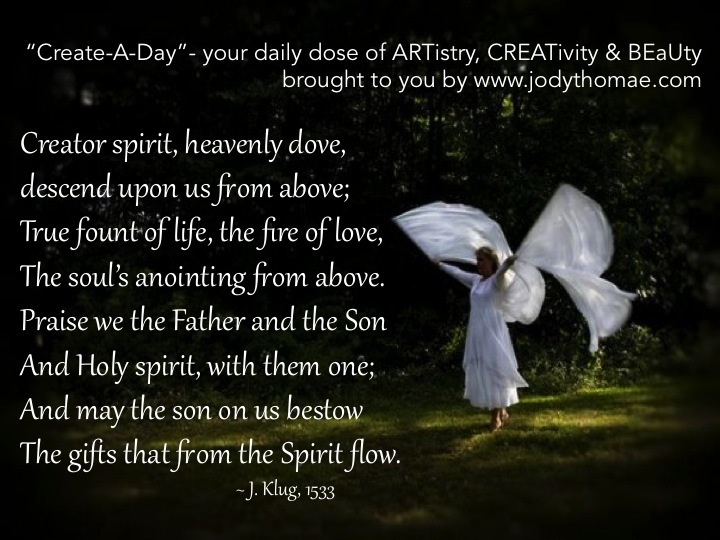 Today I want to refer you to his blog, Adventures in Faith & Art. He posts reflections that help stir the heart of the creative soul. You can follow his blog or like his page on Facebook to keep up to date with his posts. As a fellow laborer in the arts, his blog has much wisdom to share! Don’t miss out! 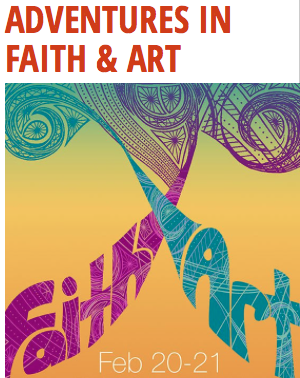 Also be sure to note the link to the Intersections of Faith & Arts conference near Sacramento coming in February! !